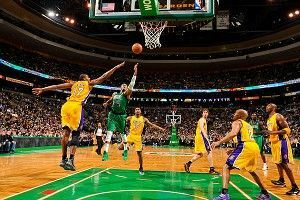 We’ll be live tweeting along with the Celtics-Lakers game this Sunday over at @GrantlandLive, starting at 3:30 p.m. ET. Follow us to [INSERT FUNNY CELTICS JOKE HERE AAAHHHH! ].